The PSR-S900 is now over 10 years old and has been superseded by the Yamaha PSR-S910, PSR-S950, PSR-S970 and PSR-S975. Read our comparison of all fourteen PSR-S Series keyboards. First introduced in Tyros, MegaVoice brings a new level of realism to the PSR-S900 keyboard. The MegaVoices feature various playing techniques and performance sounds — such as finger slides and fret noise on guitar Voices — designed specifically to enhance playback of the built-in Styles. Simply hold down a chord while you play, and enjoy some of the most astonishingly realist, expressive accompaniment you’ve ever heard. Super Articulation introduces a completely fine level of sonic realism and musical expressiveness, with remarkably authentic voices featuring the unique performance characteristics of each instrument. Hi, I’m not sure who the best supplier of music keyboards in India is. Anyone else have any ideas? 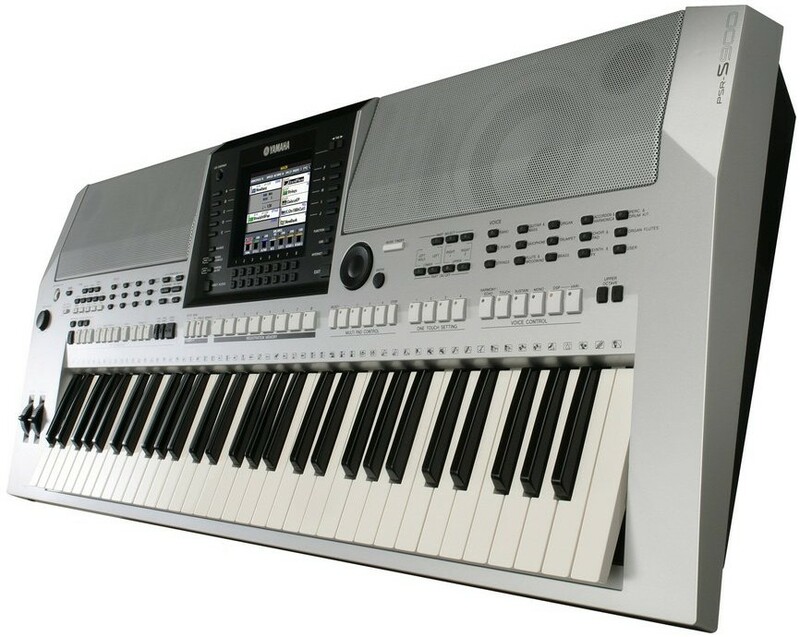 I would like to buy this yamaha psr s700 but what size of batteries does it use? I’m not sure that the PSR S700 uses batteries. I couldn’t find any mention of it on the specification page. The slightly higher keyboards tend not to, they just use power adapters. If anyone else knows for sure, let us know. The PSR-S900 isn’t available to buy new any more. The PSR-S910, which is a slightly higher specification, is currently available in the US for $1,749.99.